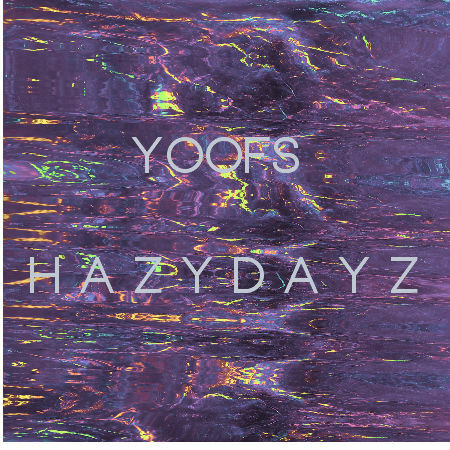 The first of the 'Soundcloud sessions' ran by The Sounds of Sweet Nothing label sees Bournemouth band Yoofs take centre stage to debut new song "Hazy Dayz". Coming off the back of their lo-fi 'wrote in a caravan' EP We Used To Be Fun from last year, the newly recorded track is a refreshing dive into a murky fishbowl of atmospheric reverb. Undoubtedly the trios best work to date, jump in and stream it below, or head here to purchase for 50 English pence.